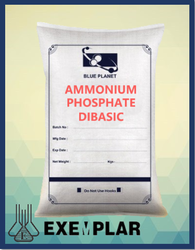 Di-Ammonium Phosphate, is the worlds most widely used ammo-phos fertilizer. DAP is easily adapted to all ranges of dry fertilizer application methods. Dap is a perfect choice, as a base product for custom blends. - The fertilizer plant has 400000 TPA capacity. Plant went on stream in October 2000, designed by Incro Spain. - It is designed to produce DAP (Di-ammonium Phosphate) and NPK grades 12:32:16 & 10:26:26. The fertilizer plant has 400000 TPA capacity. Plant went on stream in October 2000, designed by Incro Spain. 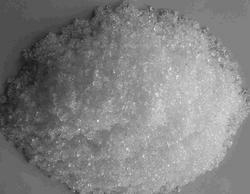 It is designed to produce DAP (Di-ammonium Phosphate) and NPK grades 12:32:16 & 10:26:26. Diammonium phosphate is one of a series of water-soluble ammonium phosphate salts that can be produced when ammonia reacts with phosphoric acid.